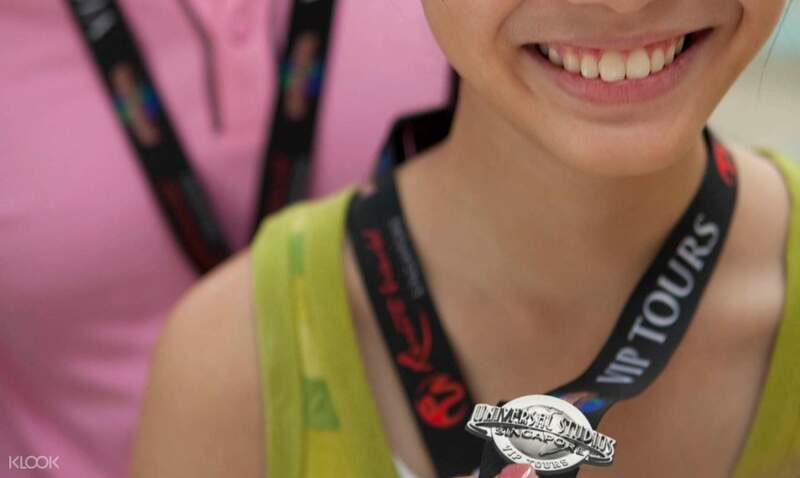 The VIP Guide will ensure that you will feel like a visiting celebrity in a day that you will never forget. 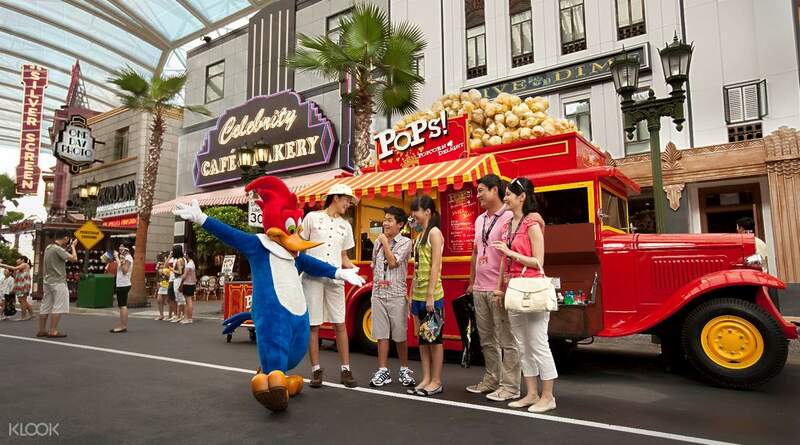 It is the best way to experience all that Universal Studios Singapore has to offer. You and your party will receive the red carpet treatment as you are personally escorted through our theme parks. You will receive priority access to our rides and shows, so you won't have to wait in lines. Tired from all the excitement? Take a break in one of the many restaurants in the theme park using your SGD25 meal voucher and indulge in deliciously cooked meals to give you a burst of energy for more fun. 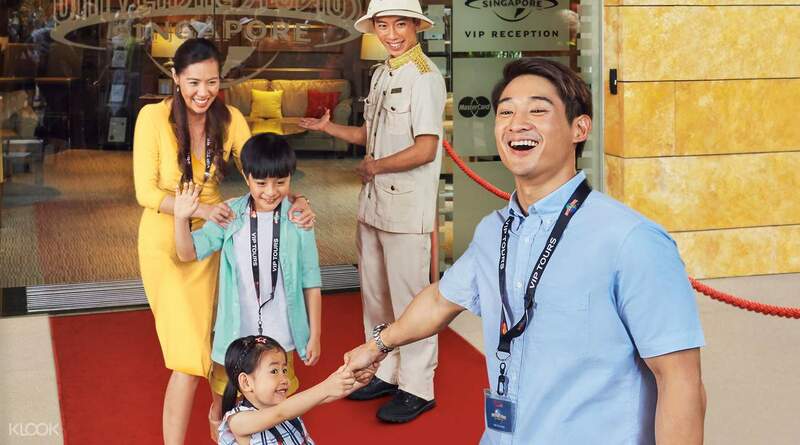 Book with Klook now to avail of the VIP tour, allowing you to skip lines for great shows and rides! It was a wonderful experience. We bought the package for our daughter birthday. We covered all the attractions in 5 hours, we even repeat Transformers ride twice. Not having to que, reserved seating at shows or the first person to enter the show and priority in taking photos with the character gives you the VIP experience! Our tour guide, Cheryl was awesome. Highly recommended. It was a wonderful experience. We bought the package for our daughter birthday. We covered all the attractions in 5 hours, we even repeat Transformers ride twice. Not having to que, reserved seating at shows or the first person to enter the show and priority in taking photos with the character gives you the VIP experience! Our tour guide, Cheryl was awesome. Highly recommended. Expensive - but I had no regrets. Rashid our guide was awesome and helpful. If you have the money to book this - its awesome. VIP treatment indeed! Expensive - but I had no regrets. Rashid our guide was awesome and helpful. If you have the money to book this - its awesome. VIP treatment indeed! Great experience for the kids! Rashid our tour guide is excellent and made sure we had the best time. Highly appreciate skipping long queues and the best seat in shows, priority in the meet and greet. All in all, a day to remember! Thanks Klook. Great experience for the kids! Rashid our tour guide is excellent and made sure we had the best time. Highly appreciate skipping long queues and the best seat in shows, priority in the meet and greet. All in all, a day to remember! Thanks Klook. I was travelling with three kids and two elderly and the fact that we could skip all queues was well worth the price tag. Even the express pass queue had a 20mins wait on average! after the tour ended, we still got an express wrist band so we could join the shorter queue throughout the day. I was travelling with three kids and two elderly and the fact that we could skip all queues was well worth the price tag. Even the express pass queue had a 20mins wait on average! after the tour ended, we still got an express wrist band so we could join the shorter queue throughout the day. Worth the monies spent, no/ minimal waiting at popular rides, excellent guided tours, meet-and-greet with key characters. My family had a blast with true VIP experience. Worth the monies spent, no/ minimal waiting at popular rides, excellent guided tours, meet-and-greet with key characters. My family had a blast with true VIP experience.